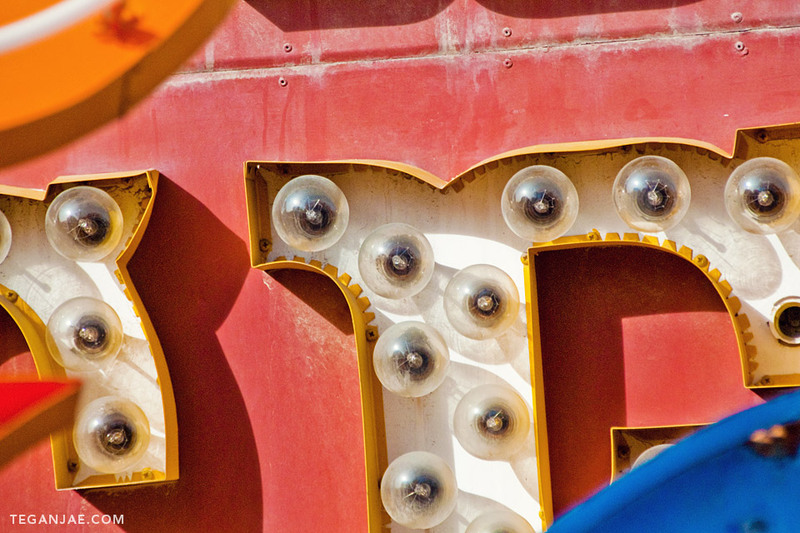 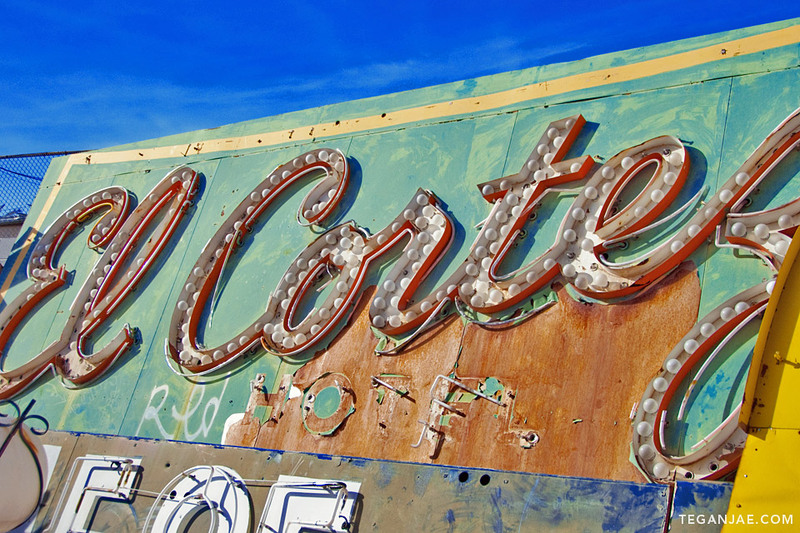 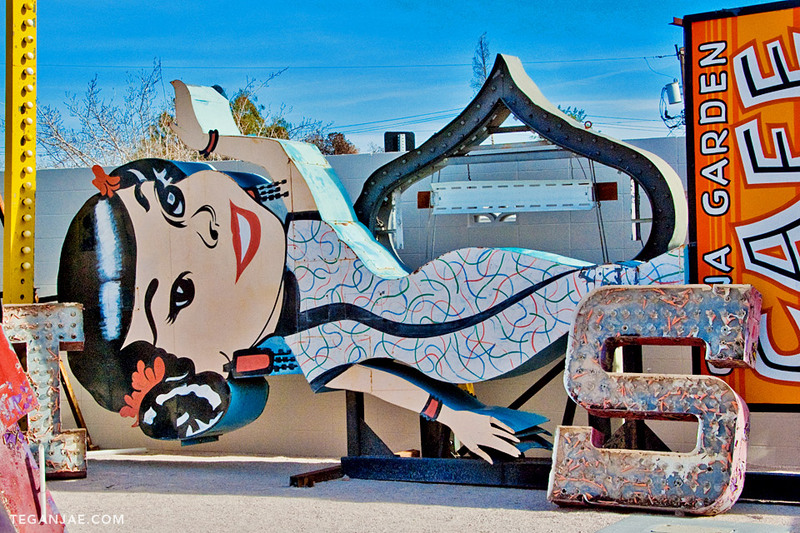 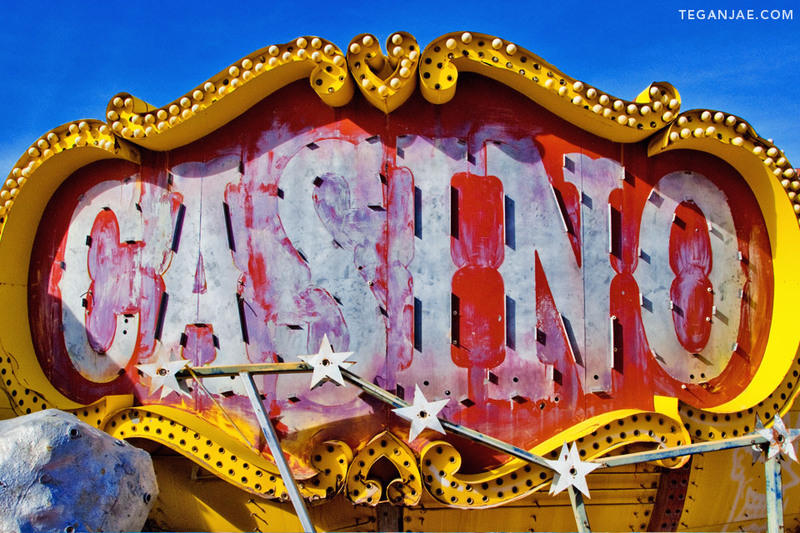 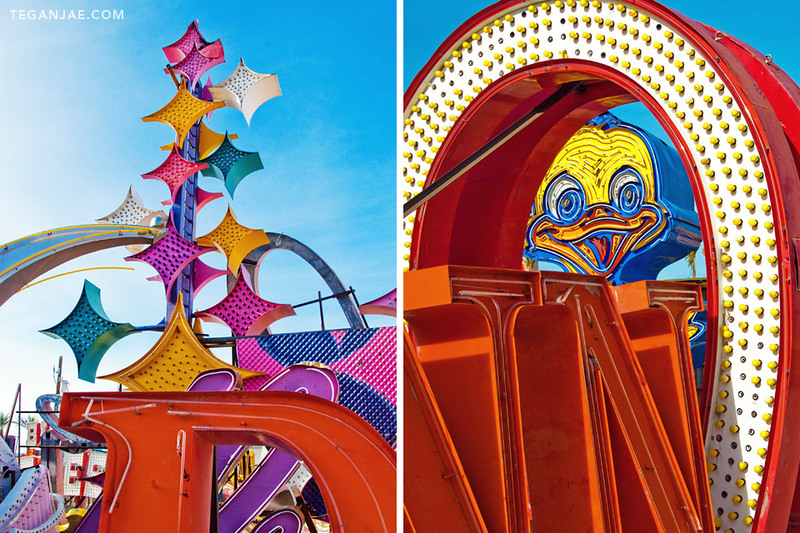 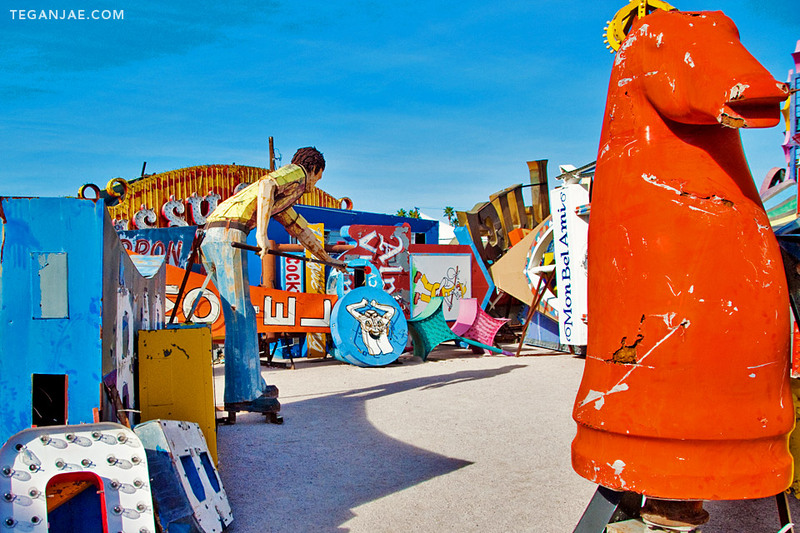 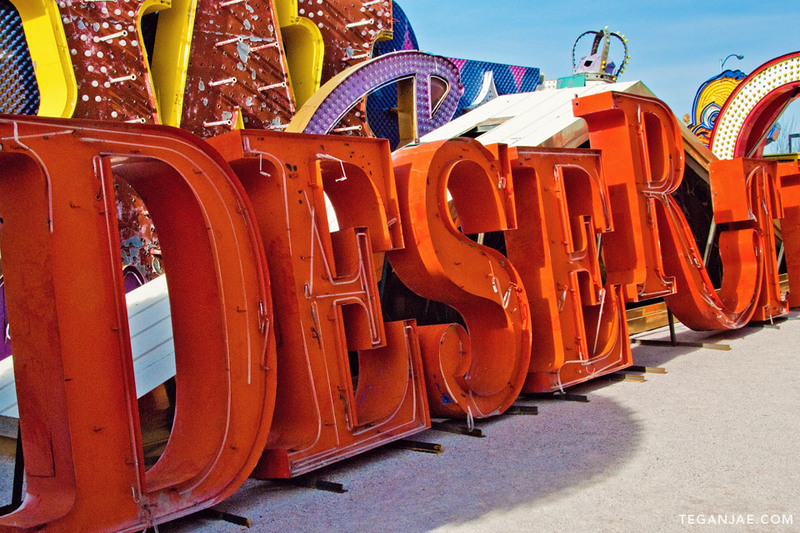 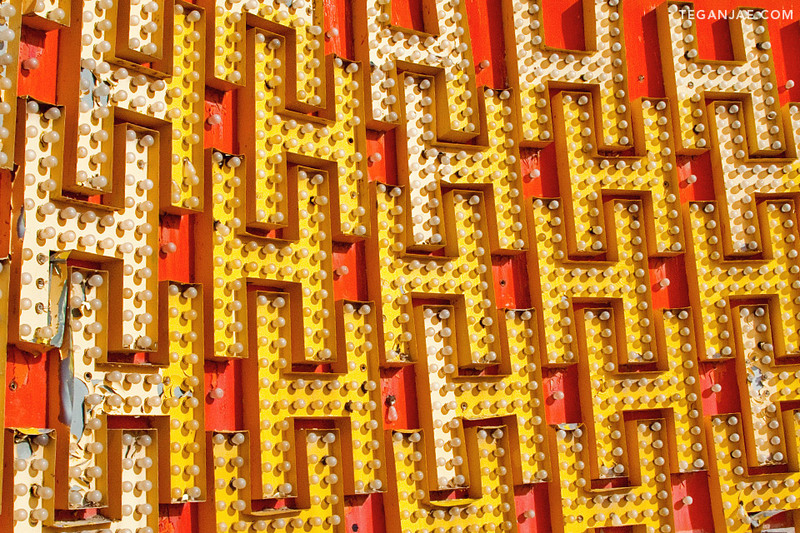 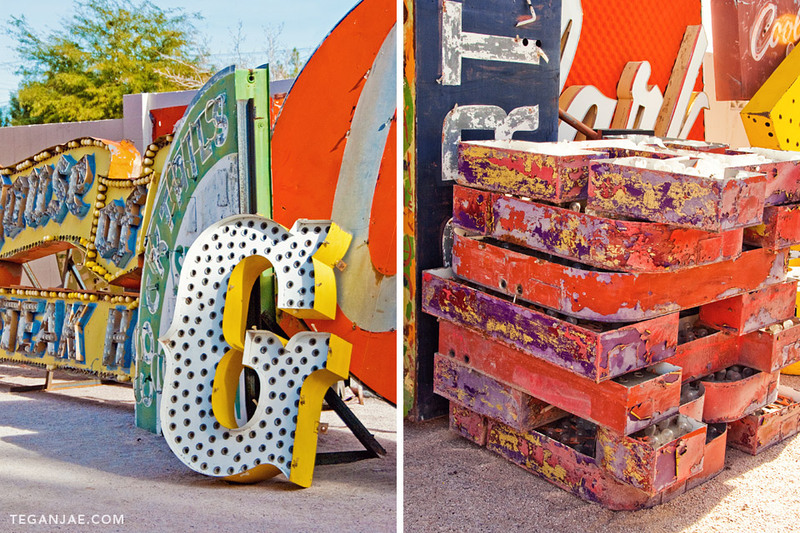 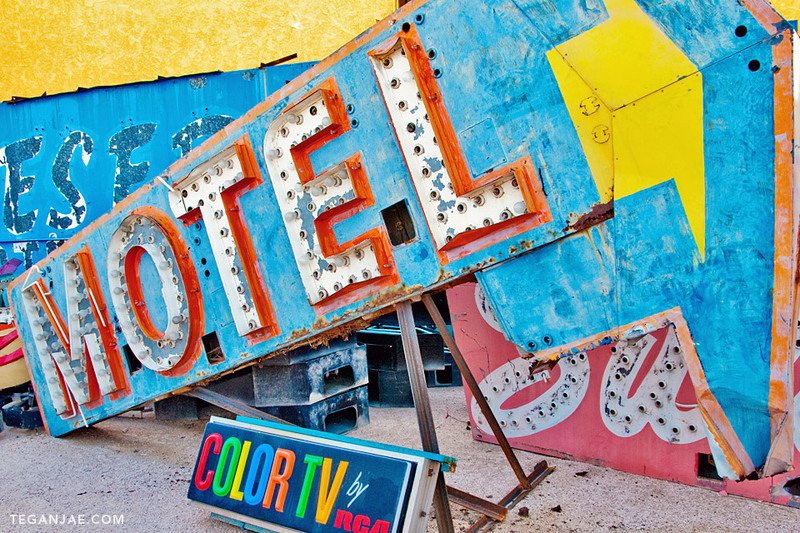 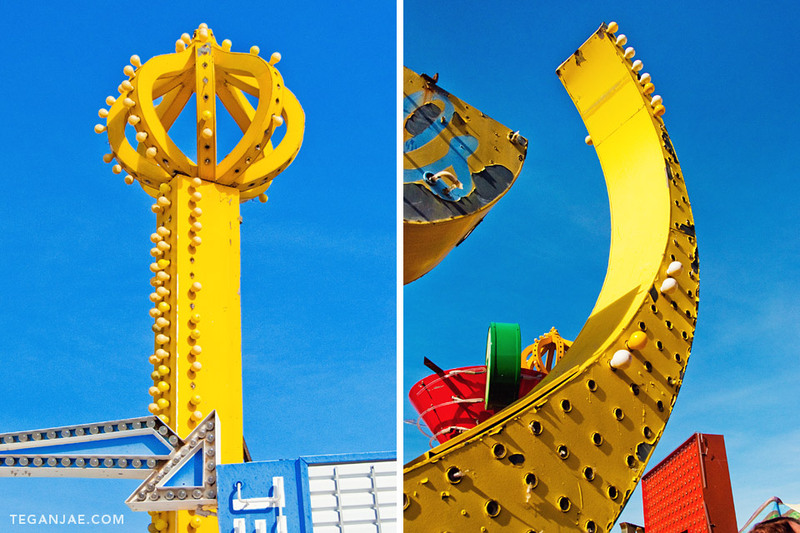 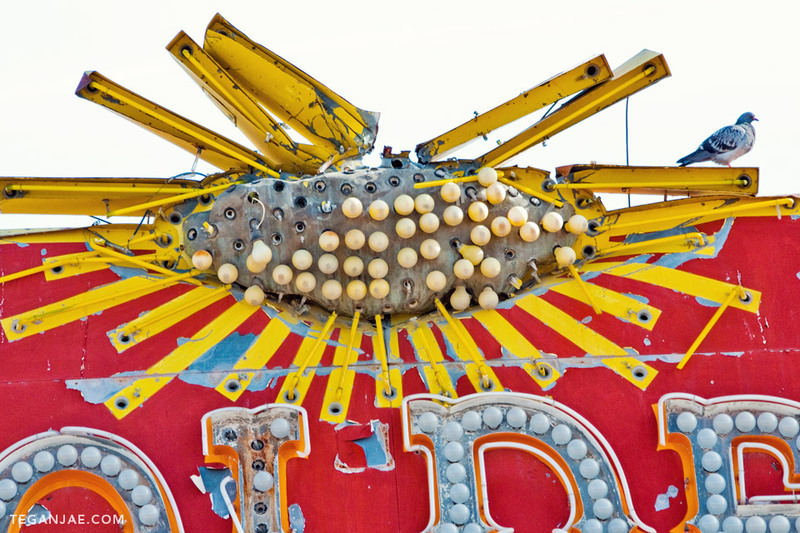 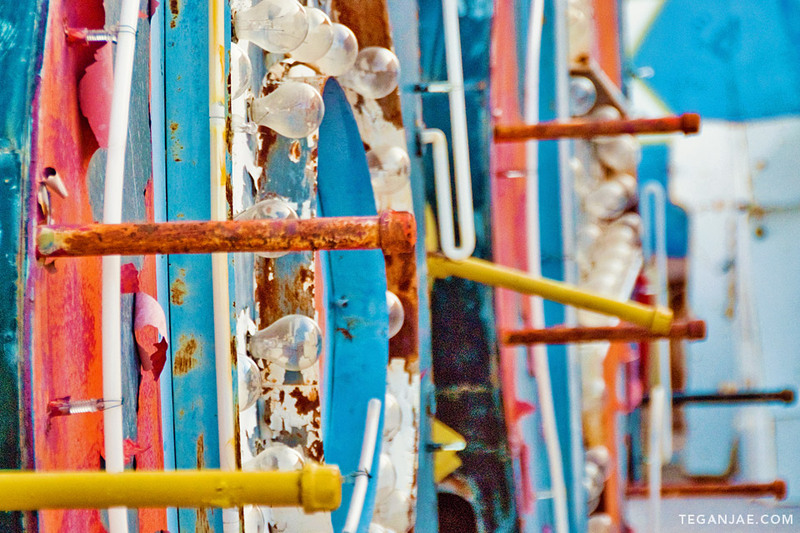 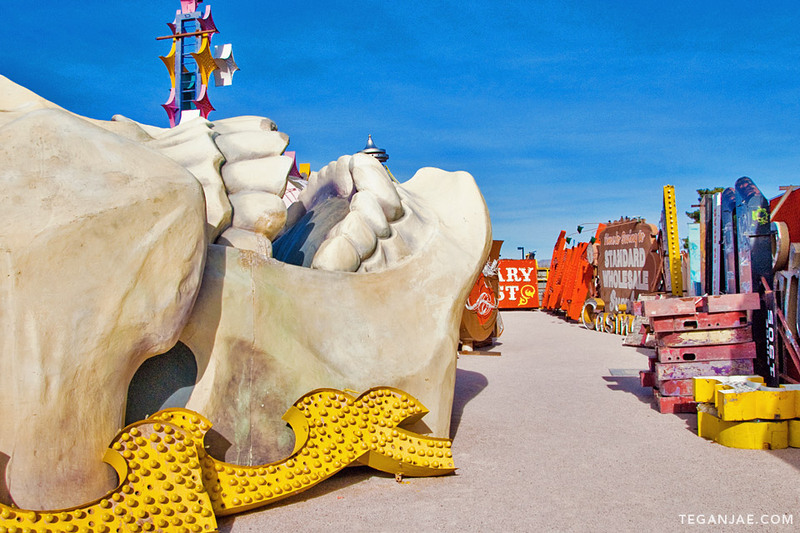 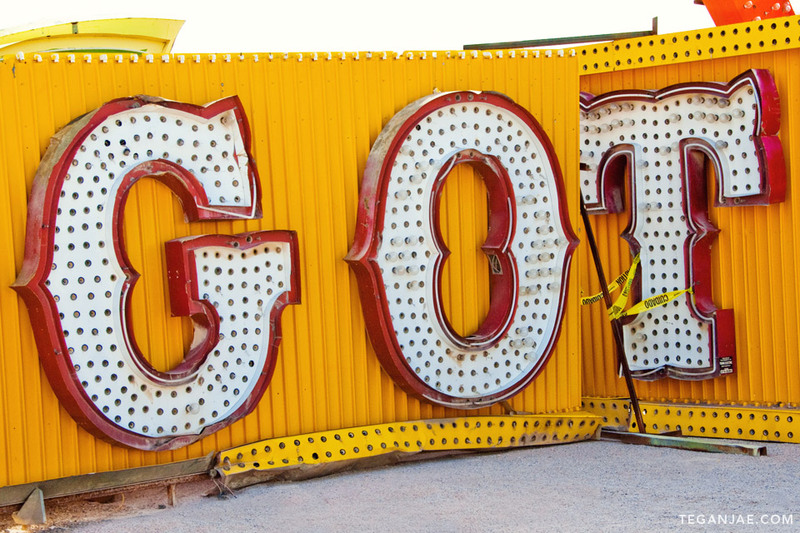 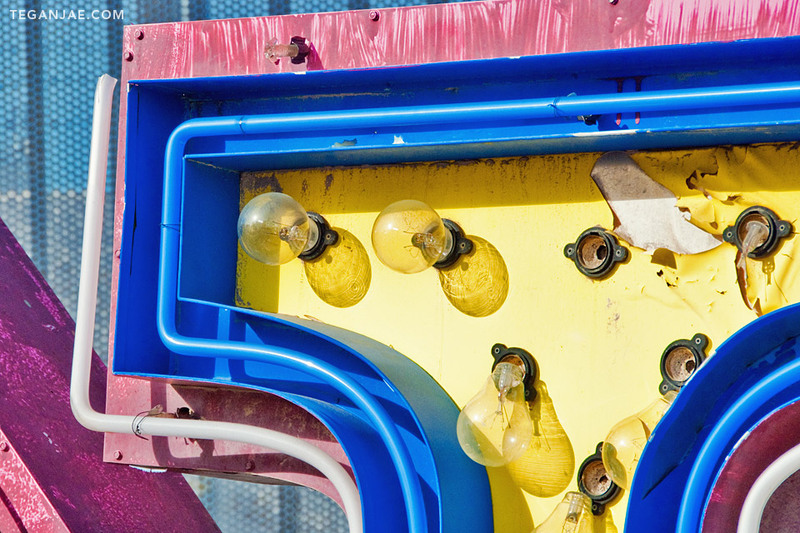 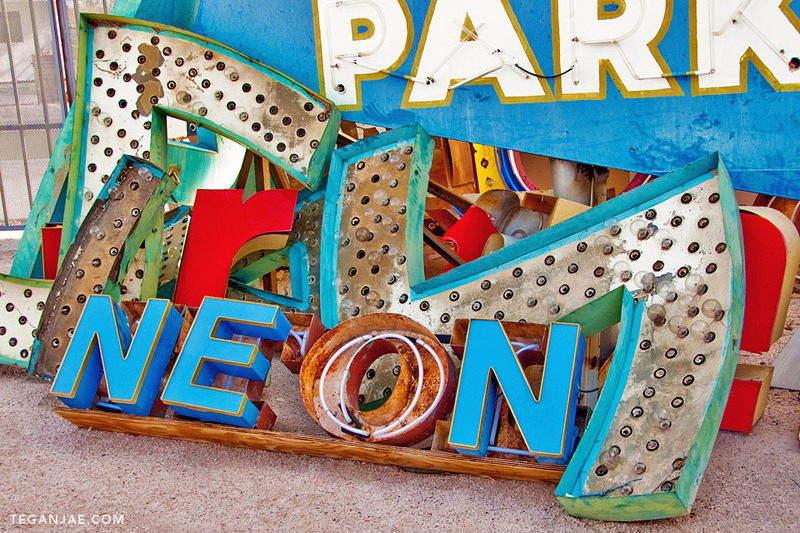 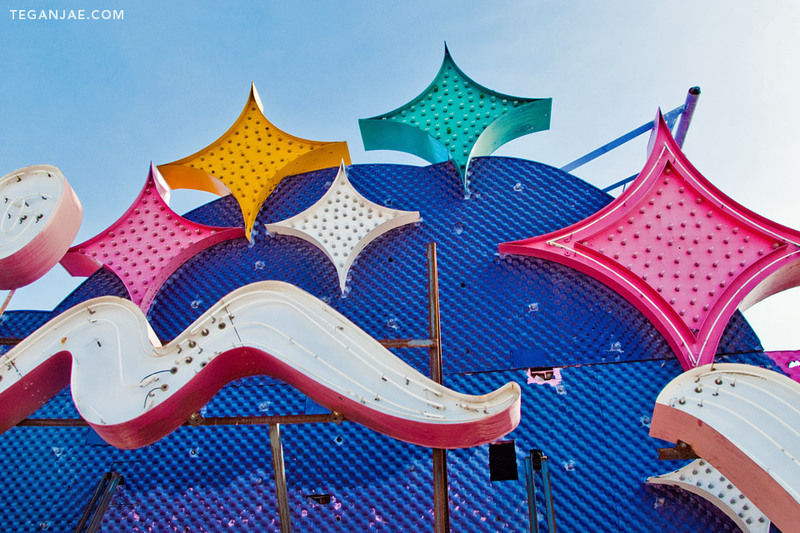 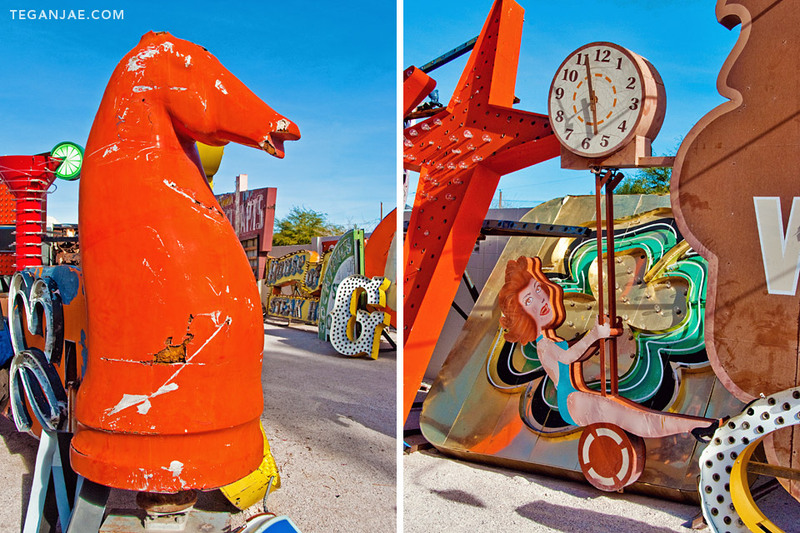 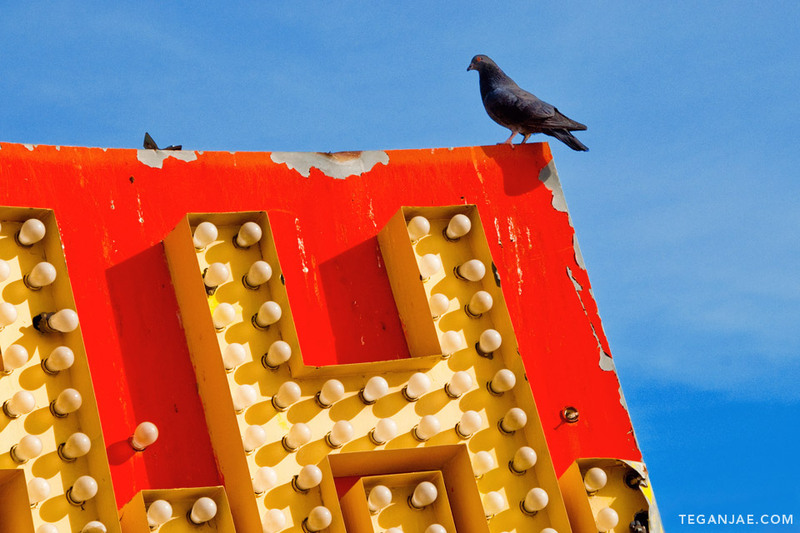 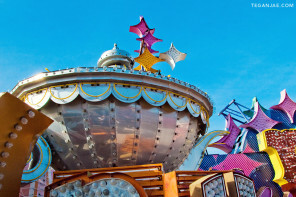 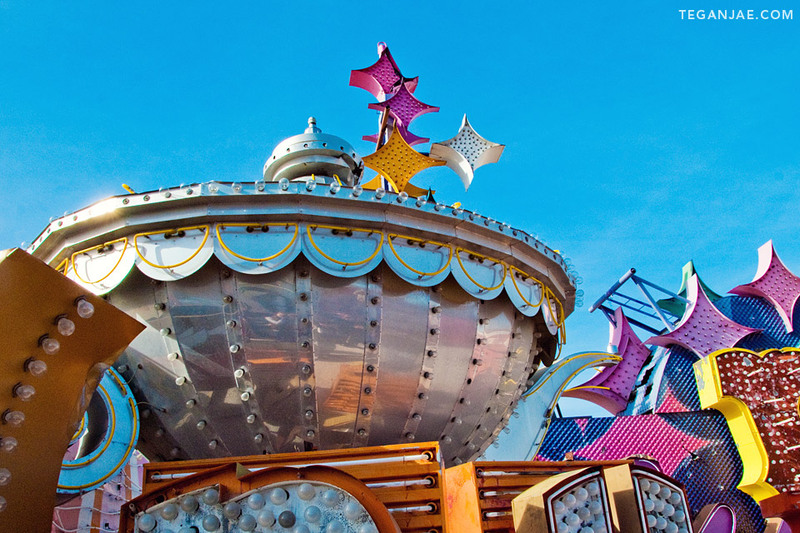 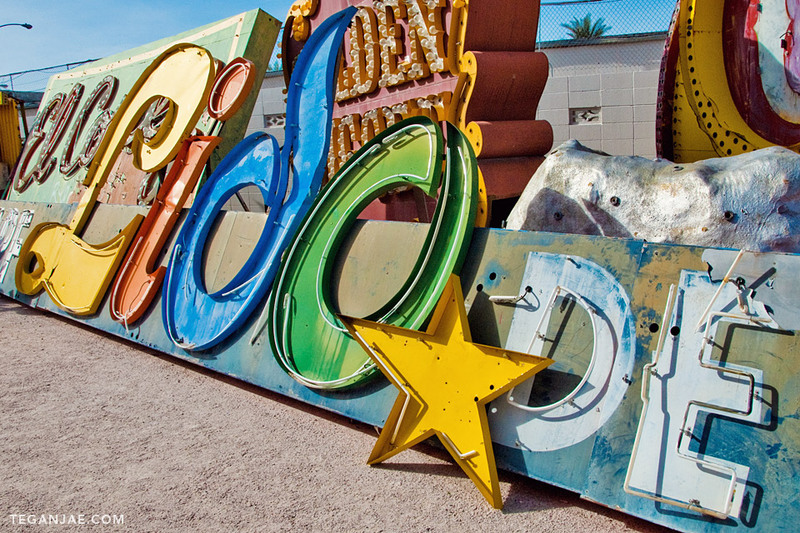 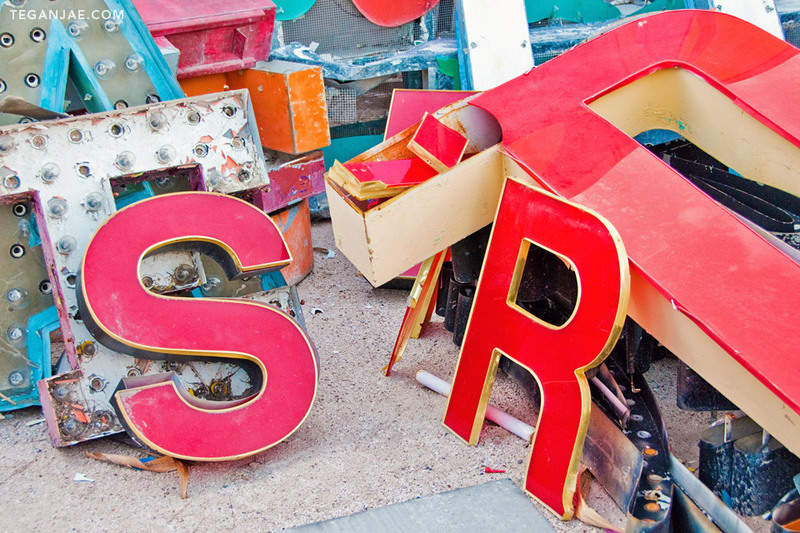 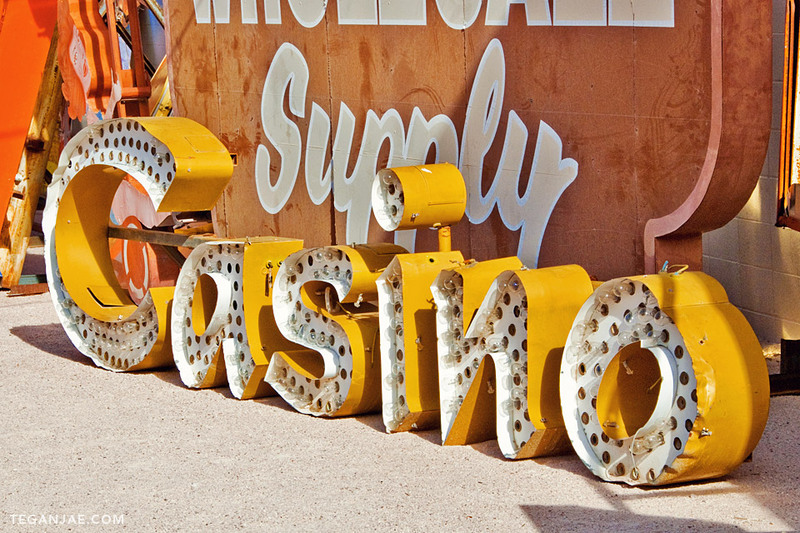 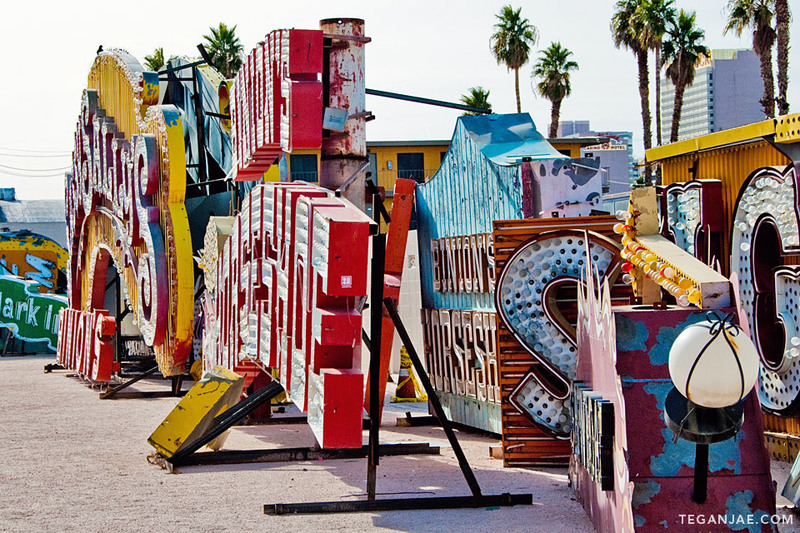 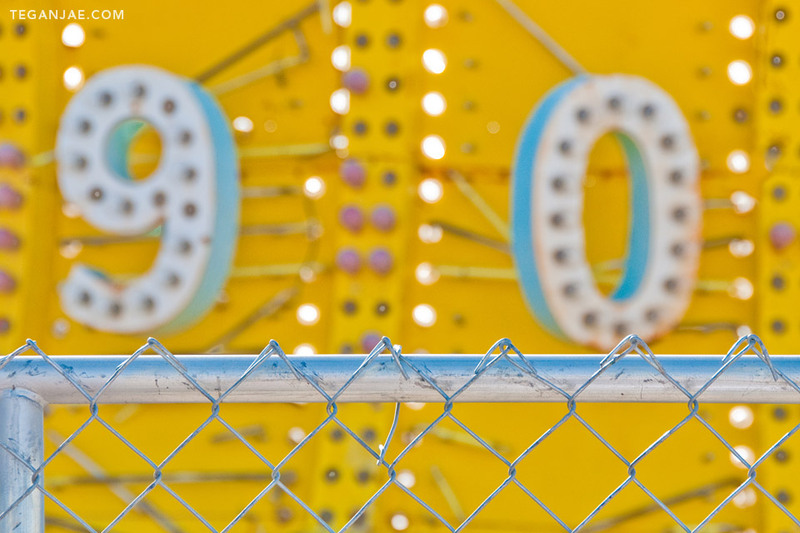 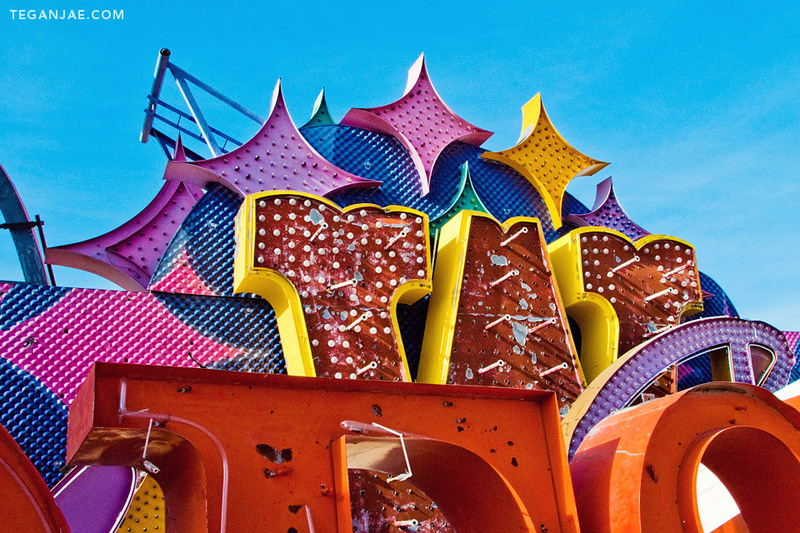 The sights and sounds of Las Vegas cannot be beat, but stepping off the strip to visit the Neon Museum is a must. 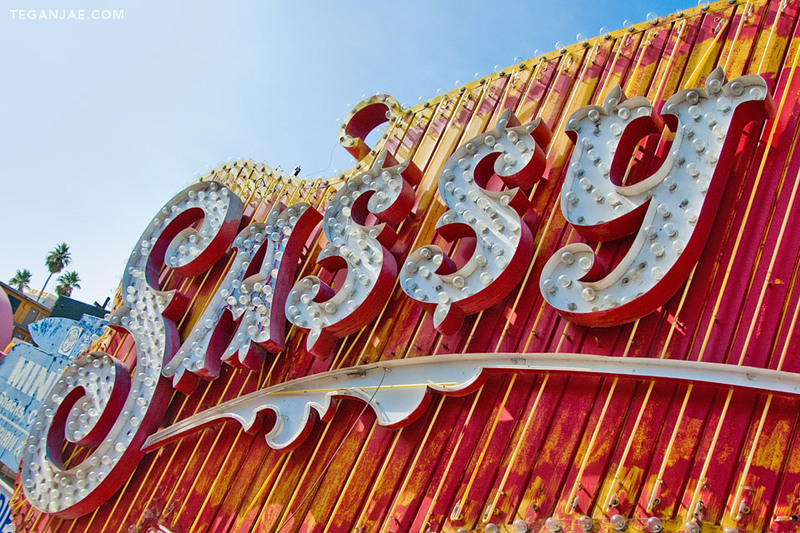 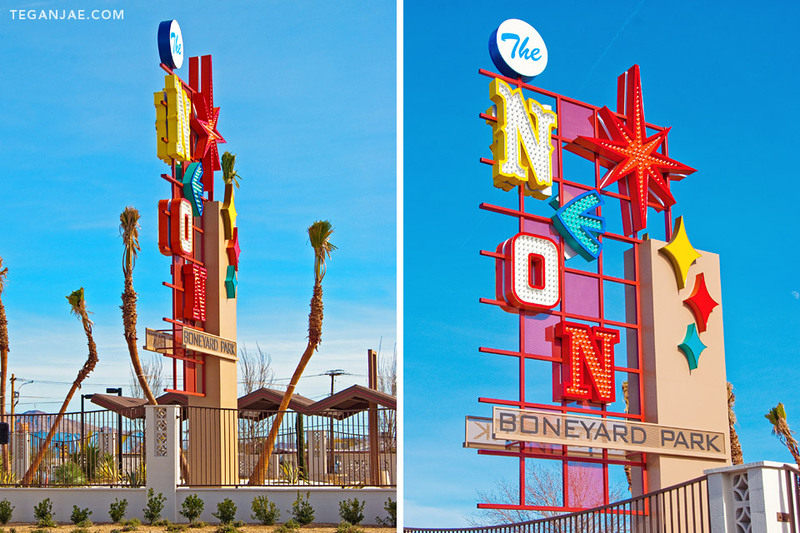 The Neon Museum and Boneyard feature a large collection of vintage neon signs from casinos, hotels and businesses around the area. 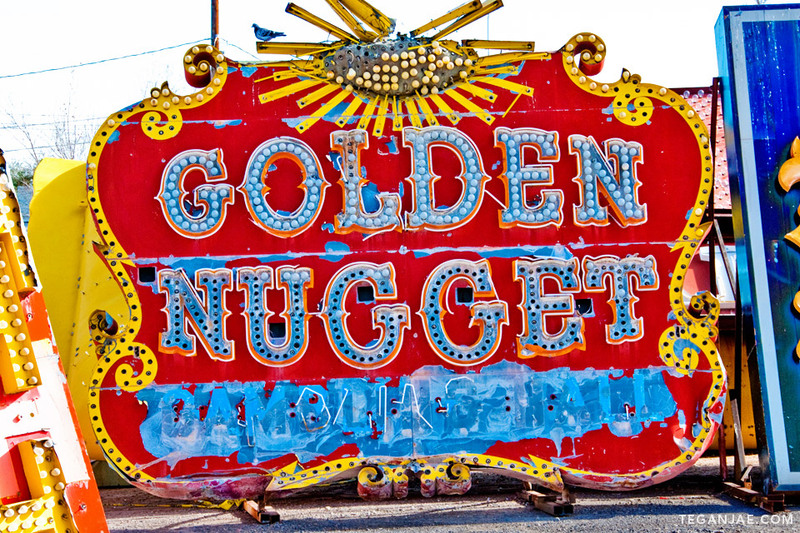 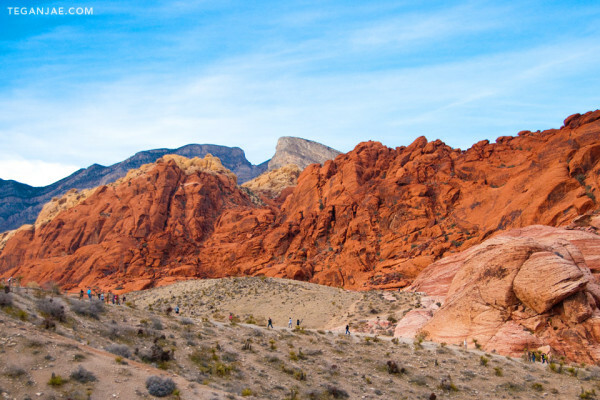 Step back in history and see the Golden Nugget, Moulin Rouge, Treasure Island giant skull, Desert Inn, Binion’s, Stardust and more. 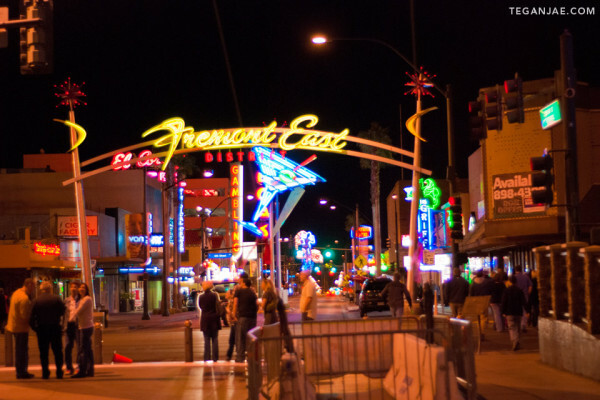 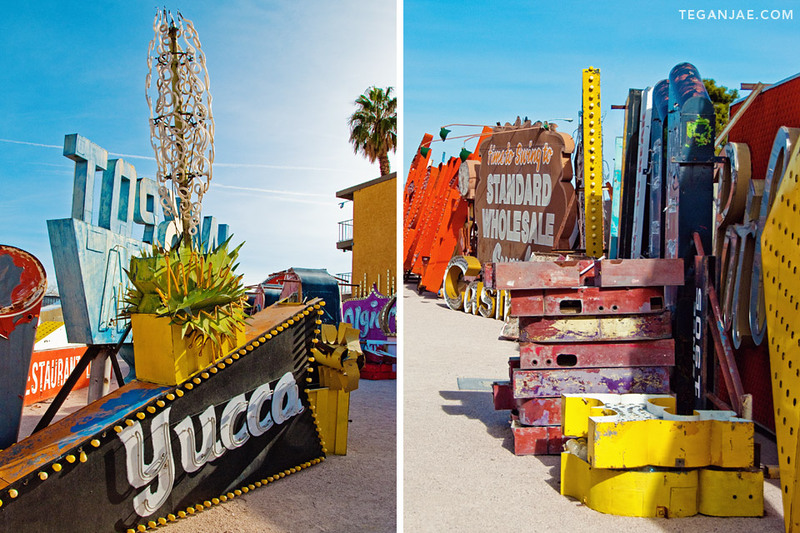 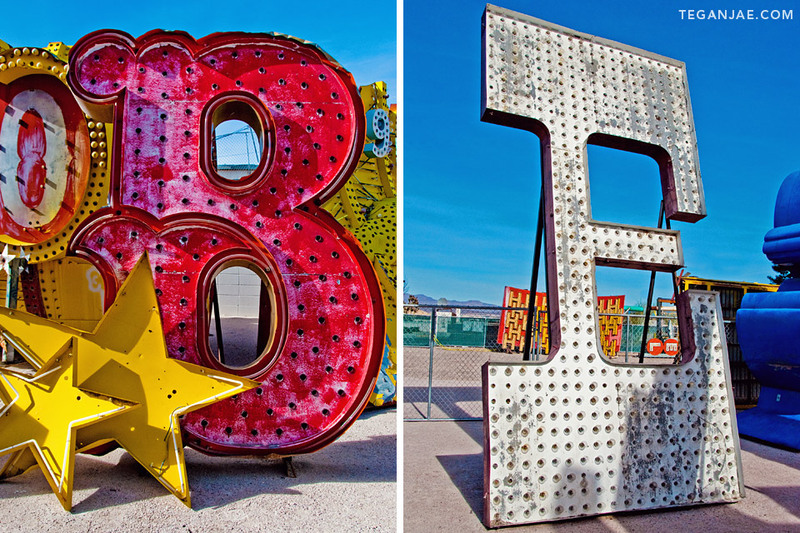 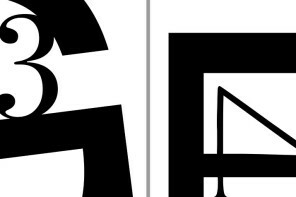 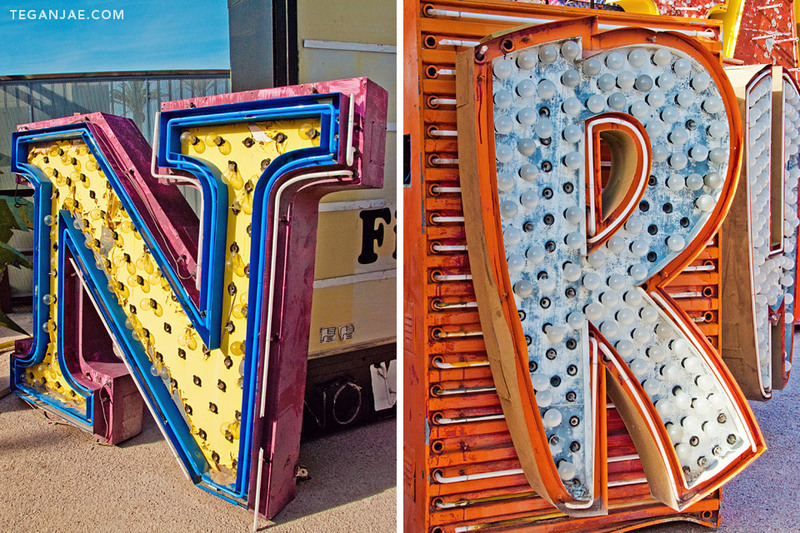 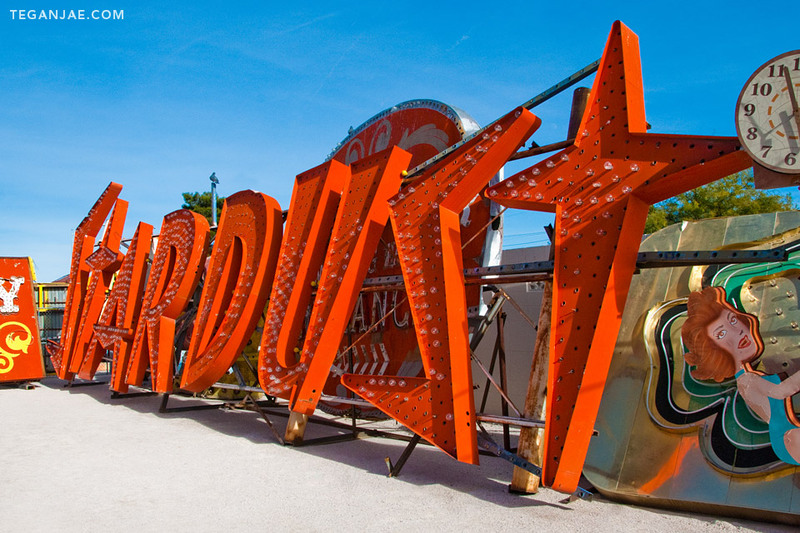 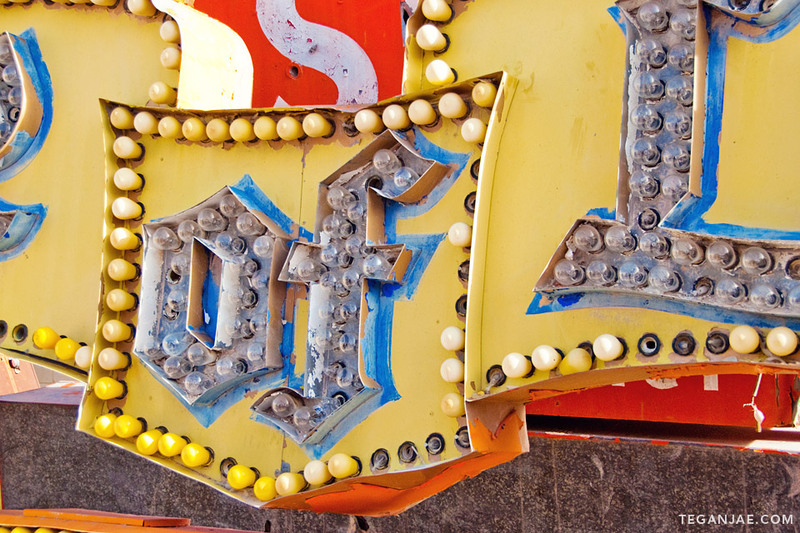 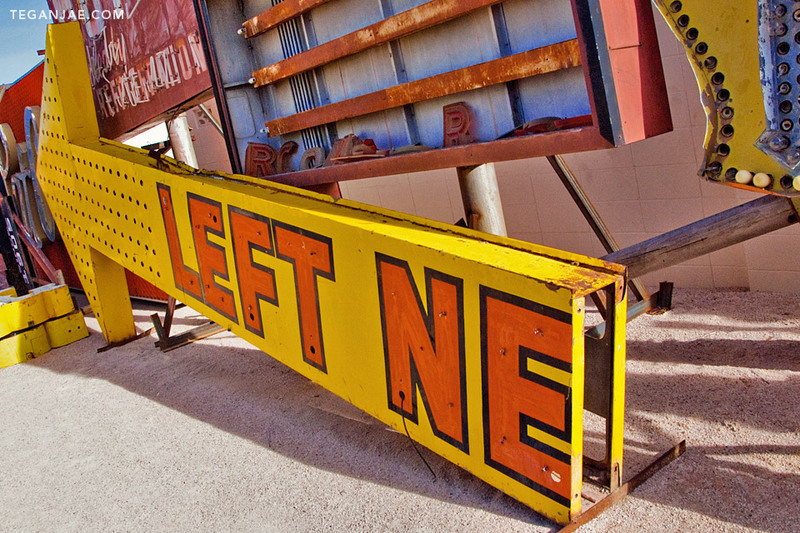 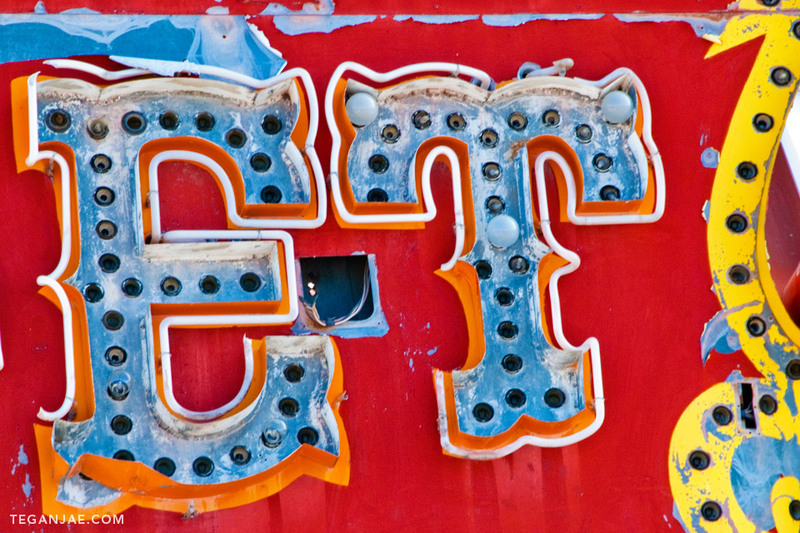 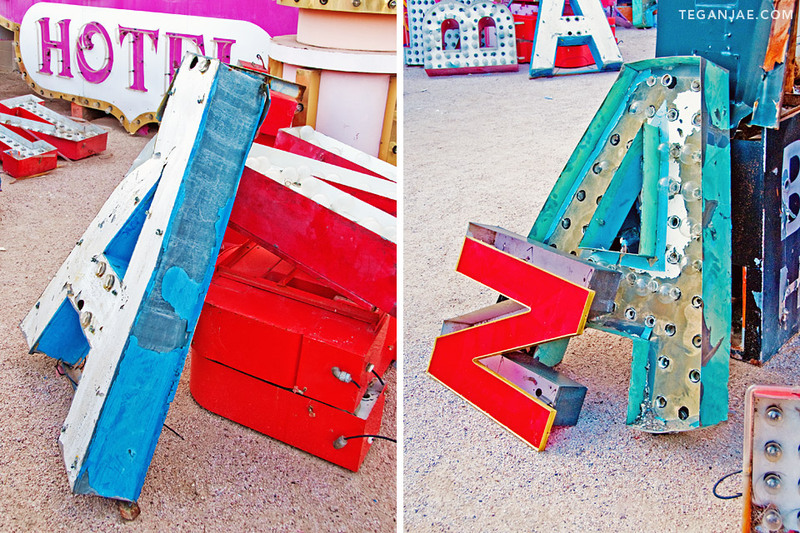 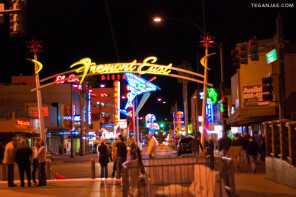 The Neon Museum is in the process of restoring these signs and placing them around the Fremont Street Experience.